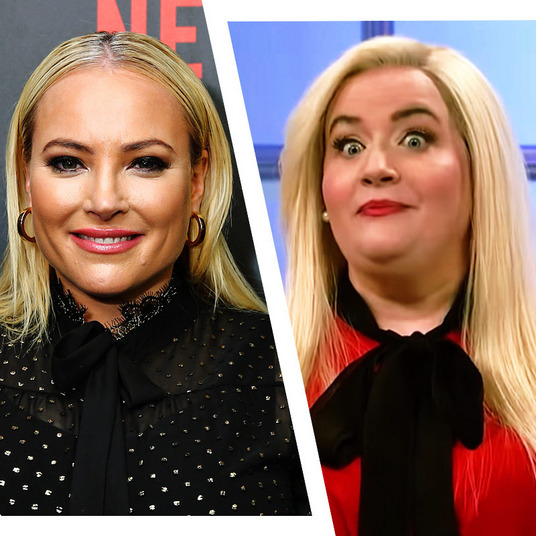 You would be challenged to find many three-month spans in the history of comedy that will rival this spring, and it has a lot to do with Netflix’s onslaught on the stand-up special market: They’ve been offering the greats “you can’t refuse” money. Dave Chappelle, Louis C.K., Sarah Silverman — three of the absolute greatest and most important comedians ever — are all releasing specials this spring on the streaming giant. And that’s just a start, as Netflix is reportedly on track to release a special every week this year, so there are many yet to be announced. Here are some upcoming highlights. 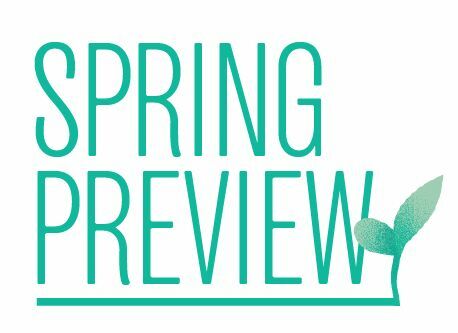 Spring starts off with a bang, as Netflix debuts maybe the most anticipated stand-up specials in recent memory. 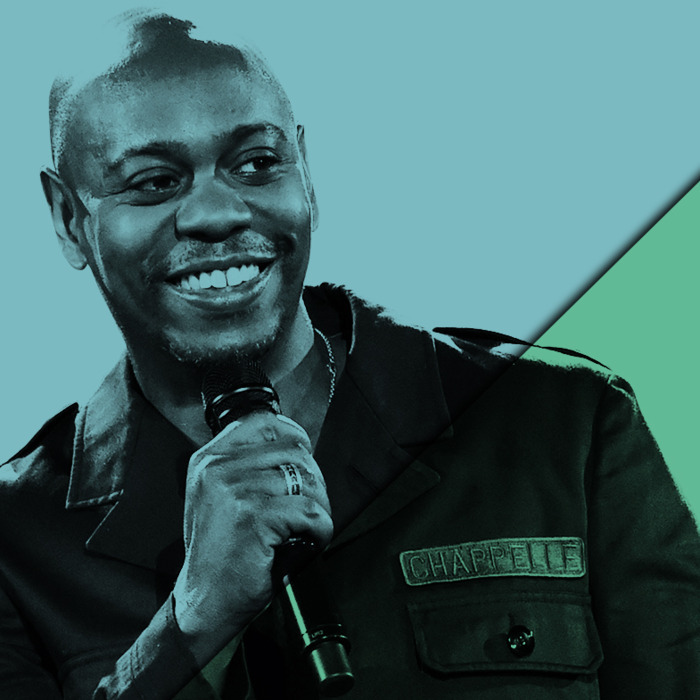 Thirteen years after the release of his last special, For What It’s Worth, and 12 since he left his legendary sketch show and the public spotlight, Dave Chappelle is back with two stand-up specials (with a third coming later). Pulled from his vault, this is many people’s first look at what Chappelle has been up to this last decade. Twenty-three years into a career of telling energetic, ridiculous stories about his family, Jo Koy releases his third hour special and first on Netflix. It will be the former Chelsea Lately regular’s first hour of material since 2009. The four-year Saturday Night Live player releases her first stand-up special in the middle of the show’s boom in popularity. Unconventionally, Zamata lays her storytelling over acted sketches of the scene she’s describing. If his 90-plus minute performance at Madison Square Garden last fall is any indication, Louis C.K.’s seventh stand-up special will be a doozy. C.K.’s material is sharper and more interesting than any since his insane Shameless, Chewed Up, Hilarious run. With Louie on hiatus, C.K. redoubled his interest in being the best stand-up possible. The work shows. A fixture of the Los Angeles alternative-comedy scene and winner of the 2007 Andy Kaufman award, Weinbach is finally getting his first filmed special. The deeply silly Appealing to the Mainstream is a one-man show about stand-up comedy that he’s been performing for the last few years. Also a one-man show, albeit a more traditional one than Weinbach’s, the Judd Apatow–produced Career Suicide is broadly about the times Chris Gethard considered or attempted suicide. Extremely personal and darkly funny, Gethard handles the subject with a light touch and real sense of humor. You like jokes? Like jooooooookes, with specifically worded setups and punch lines? Well, there are few better young comedians at the lost art than Mark Normand, and it will be on full display in his first hour special. It’s been only three years since Tracy Morgan’s last stand-up special, 2014’s Bona Fide, but a lot has happened since then. In June 2014, a bus accident killed one of Morgan’s friends and left Morgan with a traumatic brain injury. It should be a powerful experience and, because it’s Morgan, an equally ridiculous one. One of the most influential stand-ups ever, Sarah Silverman’s style has evolved since her breakthrough concert film, Jesus Is Magic. Silverman has mostly shed her ironically offensive character for a style that blends her outrageousness with something more grounded and personal.